After Culham College of Education closed in 1979, a European School was created. 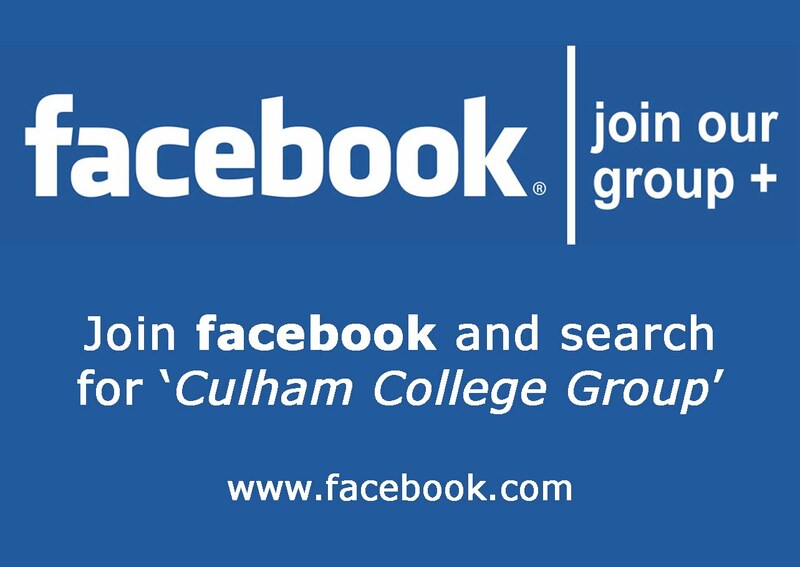 To find out more about the European School at Culham visit http://www.esculham.eu/Home/tabid/342/language/en-GB/Default.aspx . The European School will close this year. A new Free school will open in September 2012. Below are some pictures of the places around the site that Culhamites will remember. Some areas have changed dramatically - others remain as many will remember.